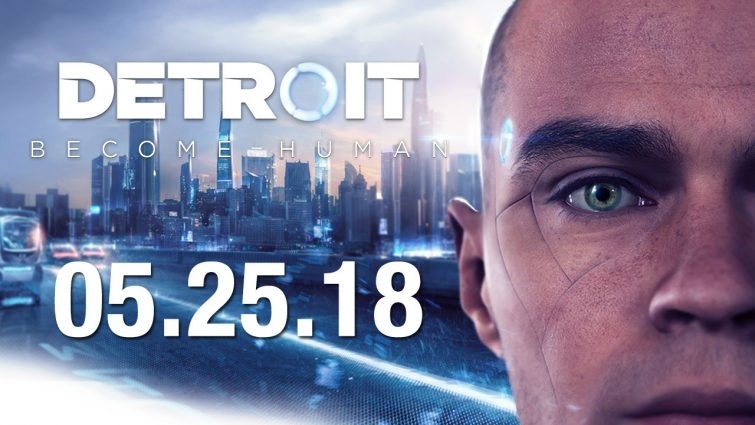 Detroit: Become Human, Quantic Dream’s next ambitious story-driven game, is set to release on May 25th, 2018. As director David Cage announced, the game will be the company’s most ambitious title to date. Similar in style to their previous games, your choices play an important role in the narrative. You control three separate androids, each of which with different roles in society. Check out the PlayStation Blog for David Cage’s full statement. Detroit: Become Human is exclusive to the PlayStation 4. Previous titles by Qunatic Dream include Beyond Two Souls, Heavy Rain, and Indigo Prophecy/Fahrenheit.